Summer operations at Mt Norquay start on Saturday, June 9, 2018. 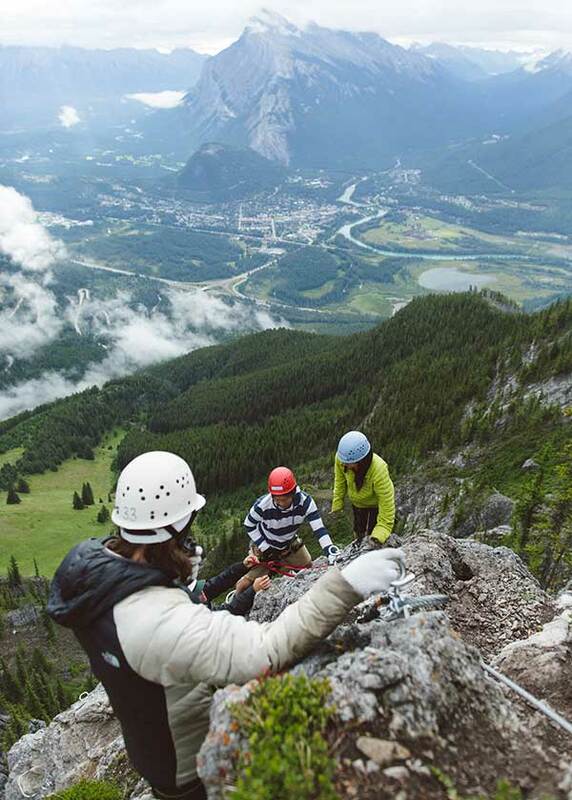 To book your Via Ferrata experience, stop by the SkiBig3 Adventure Hub. 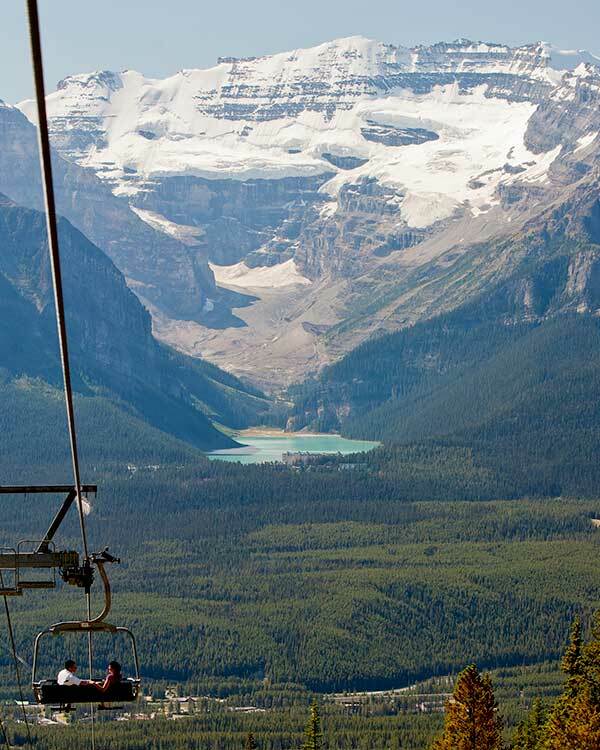 Lake Louise Gondola is open seven-days-a-week starting May 18, 2018. 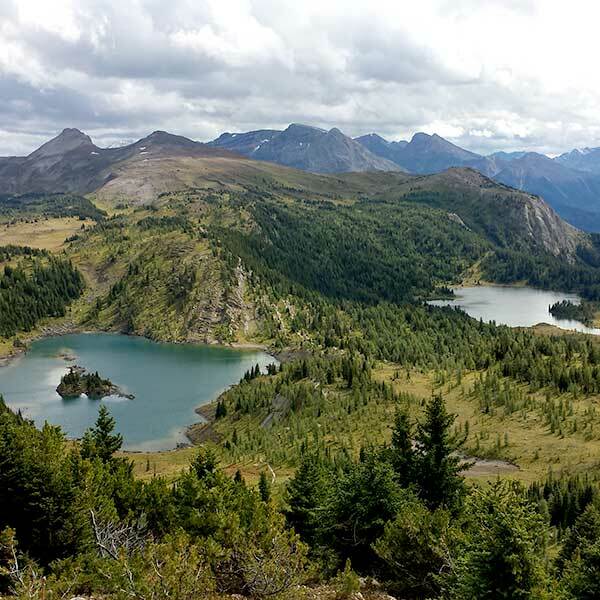 Visit the SkiBig3 Adventure Hub for prices and bookings. Book an overnight stay at the Sunshine Mountain Lodge. The lodge is now open for visitors from June 30th through until September 23rd. Summer operations at Sunshine Village start on Friday, June 29, 2018.